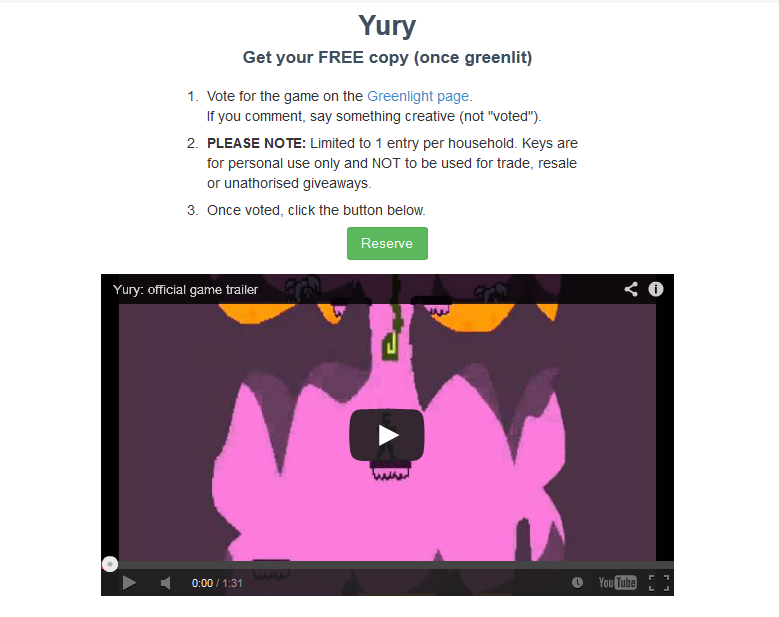 A new let’s play video of Yury! Support Space Tank on Greenlight! 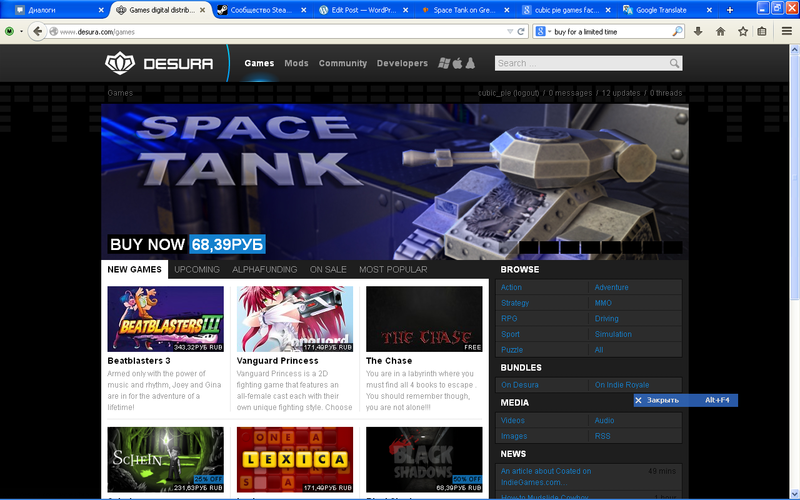 Space Tank is available for pre-order on Desura! 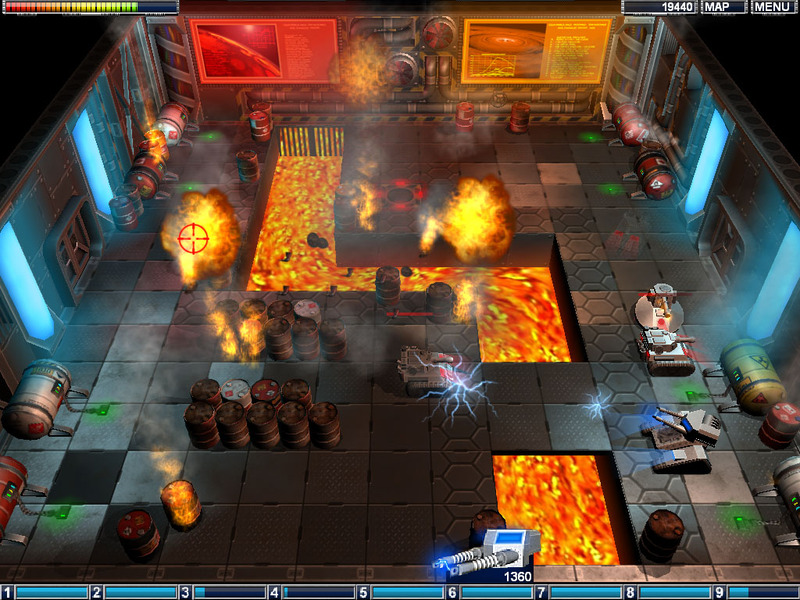 Space Tank, a shoot-em-up game about space, robots and tanks!